The digitalisation of the railway industry keeps advancing. With digitalised and automated processes, punctuality and reliability of the rail transport can be increased. We support you with our expertise on the way to railway systems 4.0! Signal boxes are the heart of every rail network. Without them, a regulated rail transport would be impossible. With modern control and safety technology ,they control points, signals, level crossings and they influence the driving behaviour of trains. For a customer we have planned and implemented a remote control solution. From a central signal boy, two signal boxes are remote-controlled as if there were persons sitting there. This was made possible by our safe automation system PSS 4000-R. It was incorporated in the existing control infrastructure, commissioning was made "on-the-fly" during operation. At no point was the rail traffic restricted. Not only when travelling by rail, also in train preparation the potential for digital control solutions is enormous! New technologies enable an automatic brake test, for example. Error sources can be reduced in this way, when the train preparation is faster and the trains are therefore more reliable. Punctuality and reliability of rail traffic are considerably increased. 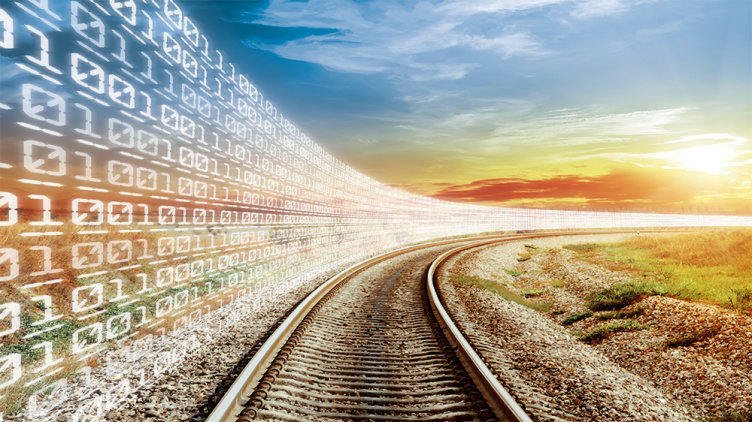 Digitalisation and standardisation throughout Europe are the key to the higher quality of the rail operations, without costs that grow beyond measure. EULYNX is a consortium of twelve European rail infrastructure managers, which has set itself this task as an objective. This includes the introduction of the standardised, safe communication protocol RaSTA. To promote the distribution of this standard, we prove, together with our partner from the rail industry, how control systems of various manufacturers can communicate via this protocol. With this in mind, we support the work of the EULYNX consortium and the merging of the European rail infrastructure. Visit Pilz at InnoTrans 2018! You want to know where we can also support you on the way to the railway systems 4.0 with our expertise? Then visit us from 18. to 21. September 2018 at the InnoTrans in Berlin. Secure your personal appointment with our experts. Arrange a consultation for the InnoTrans now!